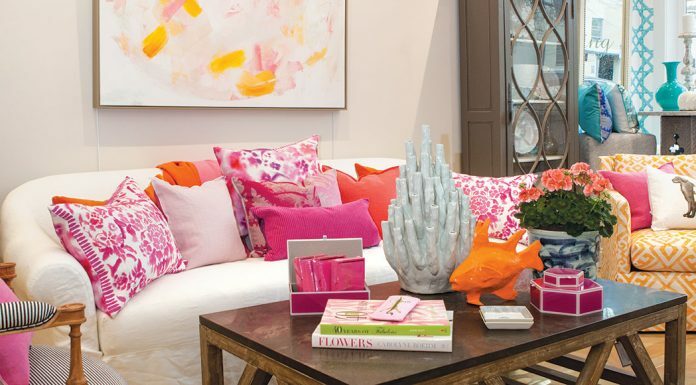 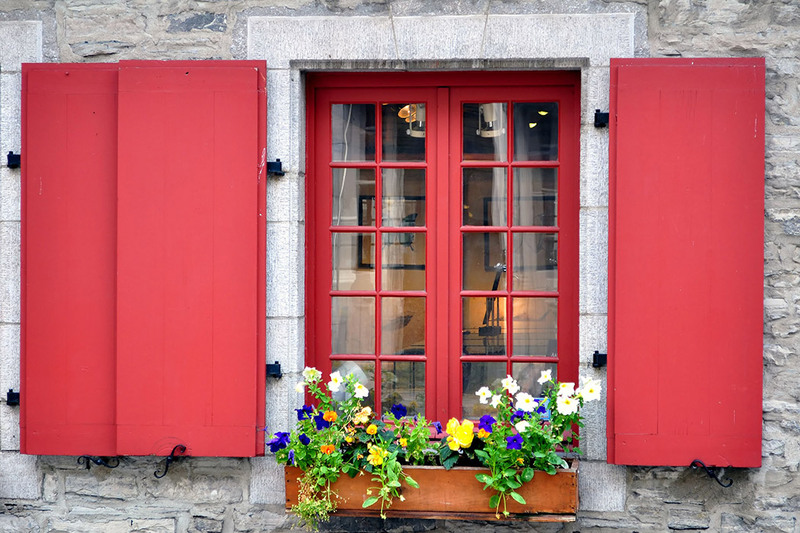 As the sun begins to thaw the earth’s cold winter, the humble window box brings long-awaited vibrancy of spring color. 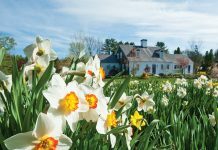 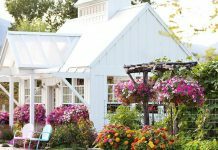 Whether you are an avid gardener or making your first attempt at developing a green thumb, follow these tips, and try your hand at a signature cottage delight—the window box. 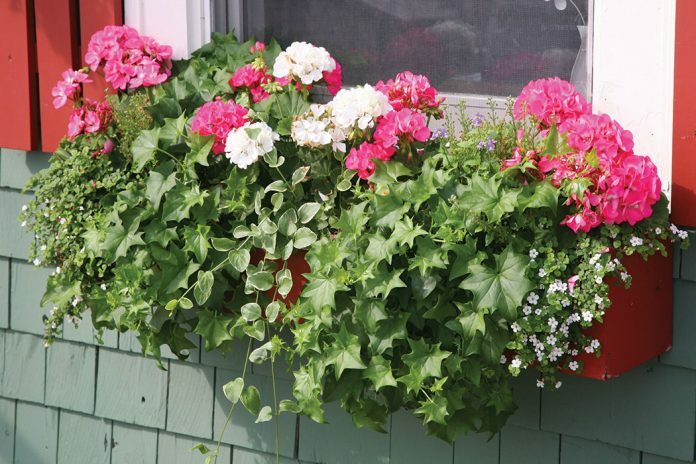 With its bright blooms and cascading greens, the window box ushers in the start of a beautiful new season of growth.